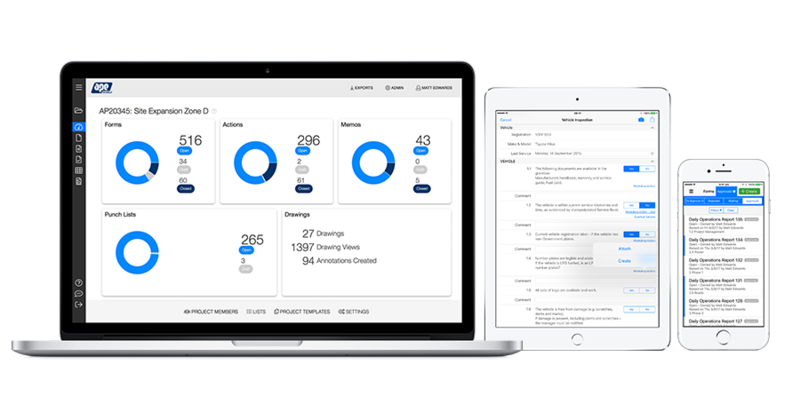 APE Mobile has partnered with the Ryvit integration platform, which powers the seamless flow of data between APE Mobile and Vista. APE Mobile replaces site paperwork by magically rolling all your form templates, checklists & drawings into a low cost paperless app. 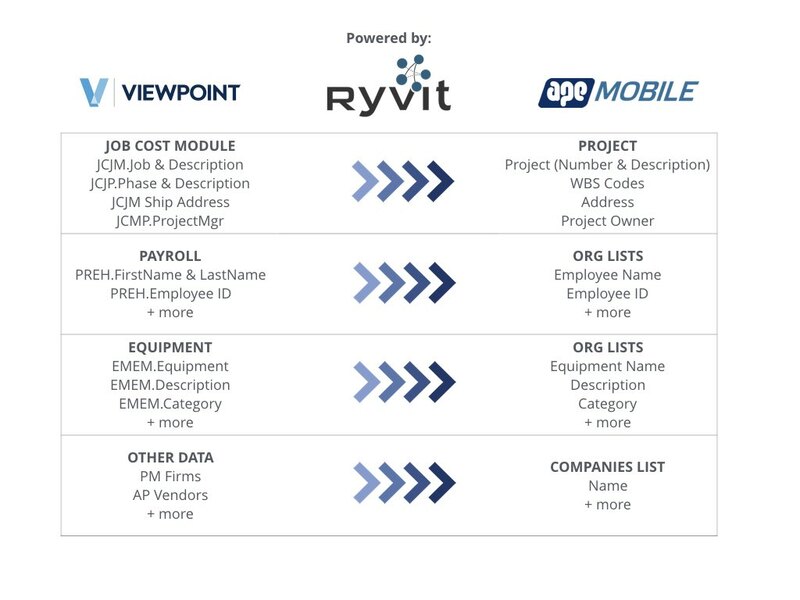 With zero data entry in the office, synchronised projects and a fully auditable system, APE Mobile enables you to access crucial site data within Vista instantly via a connection with Ryvit, significantly decreasing decision making time-lag by days or weeks. APE Mobile supports all site paperwork, is quick to implement and practical onsite. As well as capturing data on site, you can also access and markup all your site plans and documents to keep the team on the same page. Instead of printing, filling out, and managing thousands of pieces of paper, it’s all done on a tablet and includes site workflows, and a local database for robust offline use. 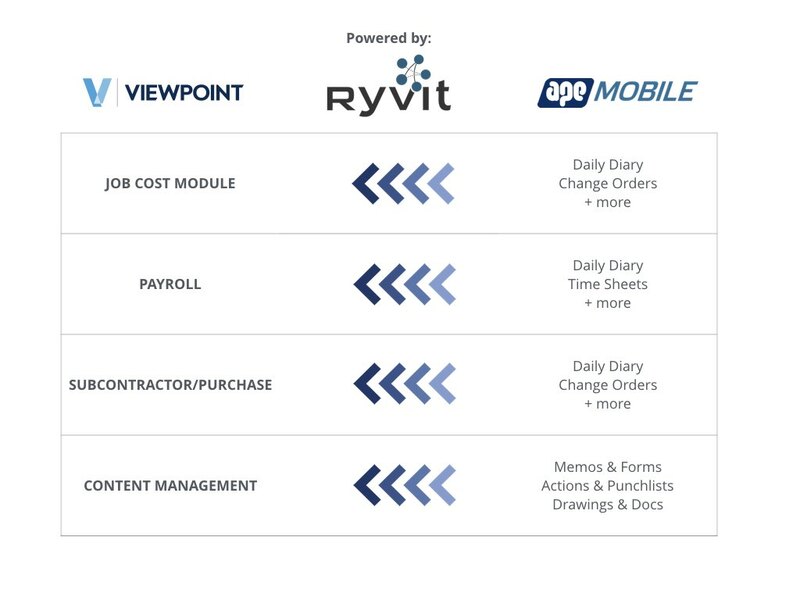 The APE Mobile integration with Ryvit allows a two way connection with Vista by Viewpoint, instantly extending the capabilities of your Enterprise Resource Planning (ERP) software. Connect all your site paperwork, forms, drawings & data to your Vista ERP. Don't wait hours, days or weeks for your site data. With instant sync between APE Mobile and Ryvit you can make decisions fast. Get the most from your ERP by automating your field paperwork. Vista is an industry-leading Enterprise Resource Planning (ERP) solution to report on critical financial, HR and project management data. 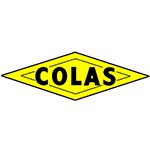 Users can manage workflow and reporting that adheres to demanding control requirements. Viewpoint is compliant with comprehensive regulatory reporting requirements, including EEO, Certified Payroll, DOT, OSHA and ACA. 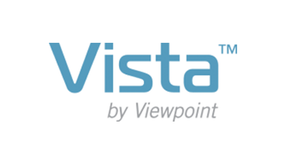 Vista is designed around role-based management of all aspects of the project life cycle. Integration capabilities help eliminate redundant data entry and improve information flow between departments and project team members using ‘real world’ workflows all the way through accounting. Our connection with Ryvit that powers a Vista integration is currently in private Beta, if you’re interested in finding out more, please fill out the form or sign up for a free 14-day trial and a member of our sales team will get in contact with you.